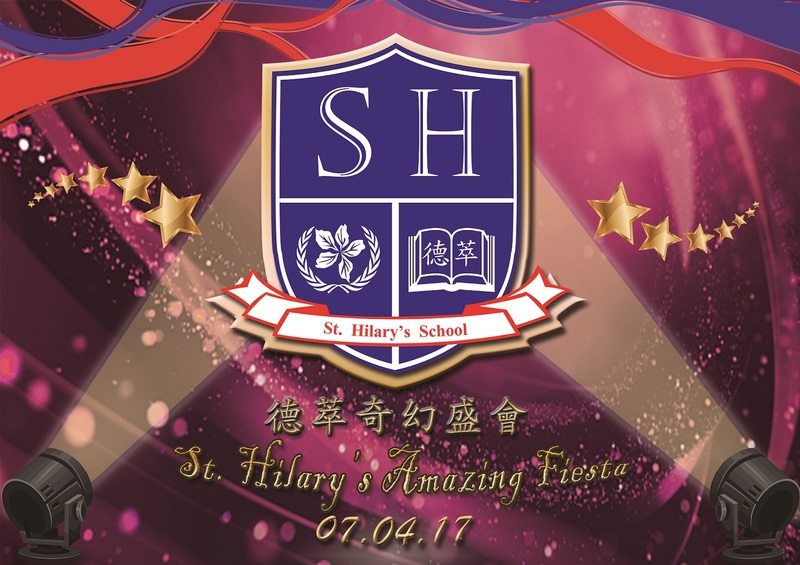 St. Hilary’s Amazing Fiesta will be held on Friday 7th April in the Academic Community Hall of Hong Kong Baptist University. The magnificent Fiesta will be performed by students from our kindergartens and primary school. Parents please stay tuned for more details.